I have been shooting weddings for many years and with each wedding comes new experiences, challenges and joys. Each wedding is so unique, because you the bride, and the groom are so unique. Packages start at just $699 for 3 hours of coverage. You can choose coverage from 3 hours up to an entire day. For wedding reviews simply click the Photography Reviews link above and then click the tab reviews. For me, it's always a great experience at the end of the wedding day when a bride or groom comes up to hug me and my team just to thank us for the hard work and for being there to capture the special moments. The prices of all the packages are reasonable and offer so much. Click this link for my Wedding Packages and Prices. 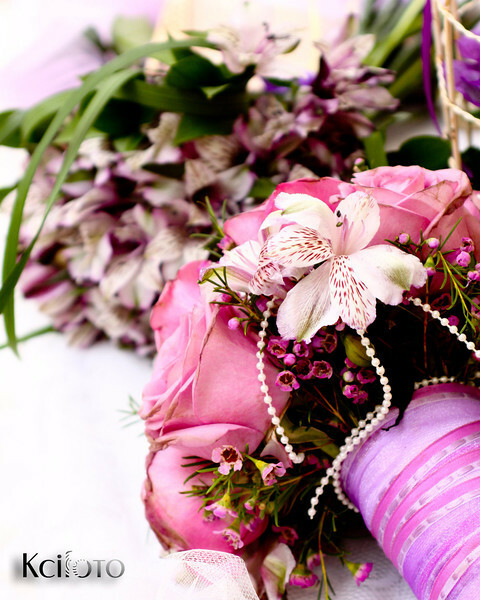 Wedding Packages and PricesI can create a package based on your budget! Just ask. So why not give our team a try. Click the link above for wedding reviews from other clients. Simply click on a gallery below to view samples of work. We bring experience, hard work, creativity along with journalistic, a bit of tradition, and a flair for fun and beauty to our images. We look forward to hearing from you. Wedding Special Book a package over $899 in March and receive a free one hour engagement session with 15 favorites!